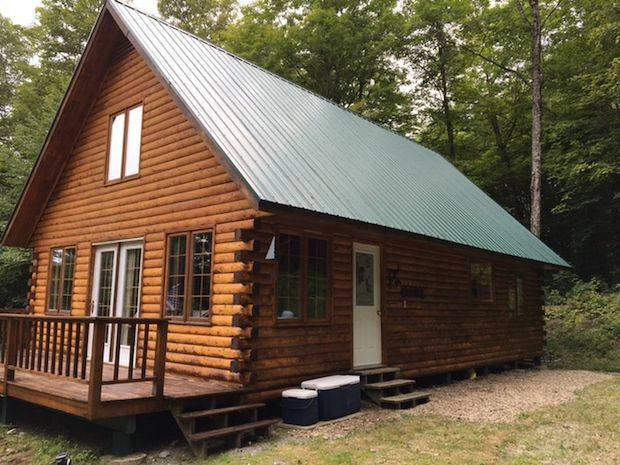 Here’s a modernized cabin home that’s got everything you’ll need! It has a deck for when you just want to take in the natural surroundings. You can admire the beautiful views of the lush woodlands and grasslands. 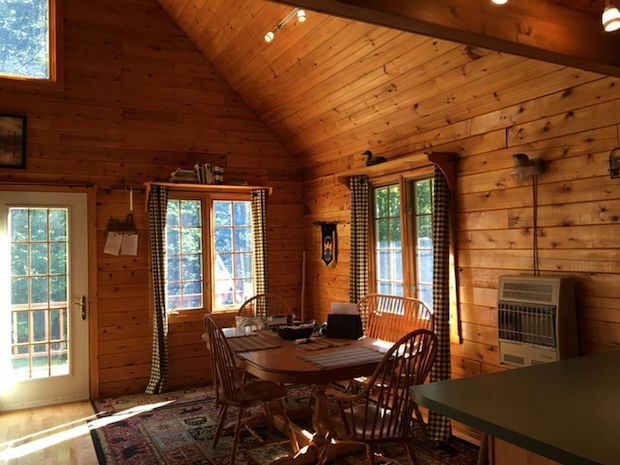 The cabin is located in a rather remote area, giving you all the privacy you need to enjoy your downtime. 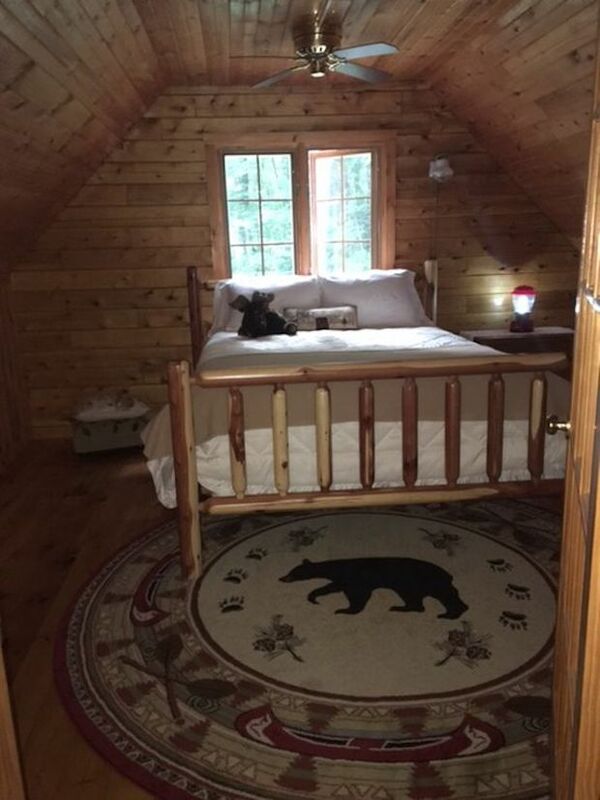 Inside, the home has vaulted ceilings and a mezzanine area for the bedrooms for that spacious feel. The windows let in generous amounts of natural light to both warm up and light up the interior. The wooden backdrops help amplify the warmth and coziness of this cabin home. The yard has more than enough space for you to enjoy some outdoor fun. There’s even an outdoor picnic table where you can enjoy hearty meals as you immerse yourself in nature. 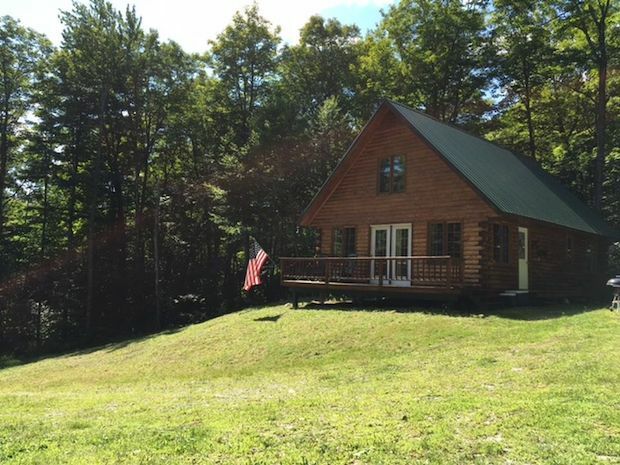 The cabin is sized at 1,300 square feet and it sits on 11 acres of private land. 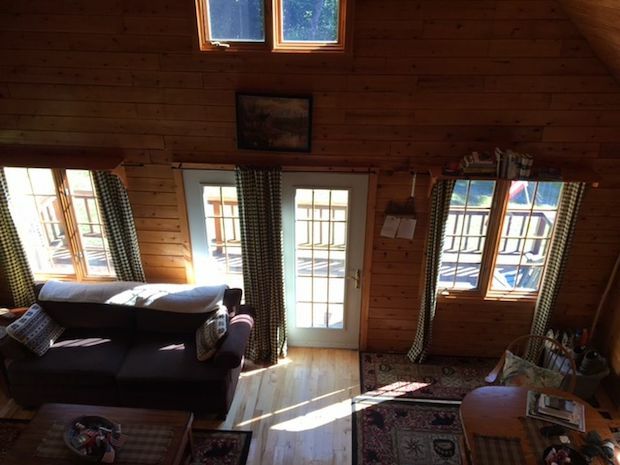 The property is in Seboomook, Maine and is for sale at a low price of $137,500 so don’t let this opportunity just pass you by! It’s in a gated unorganized township. 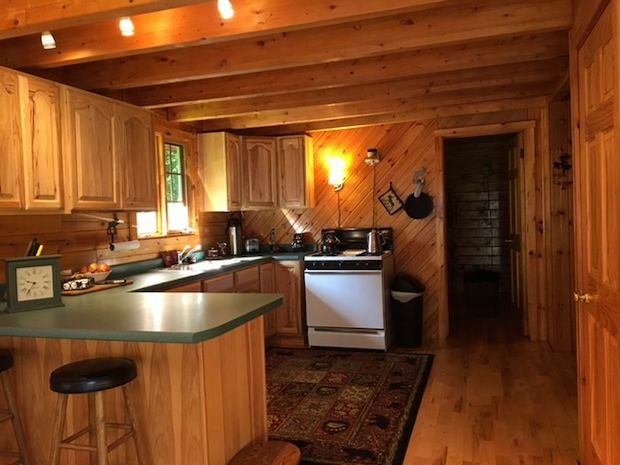 It has 3 bedrooms, a full bath, and a full kitchen. It comes with propane heat, all-propane appliances, a 500 Gallon Propane Tank, PEX Plumbing, and a new LP water heater. The property has a well. 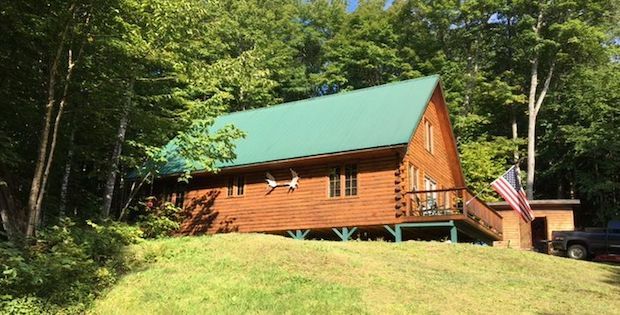 The home has metal roofing with floors that are foam-insulated, and there’s even a septic system. It was freshly stained last August 2017.